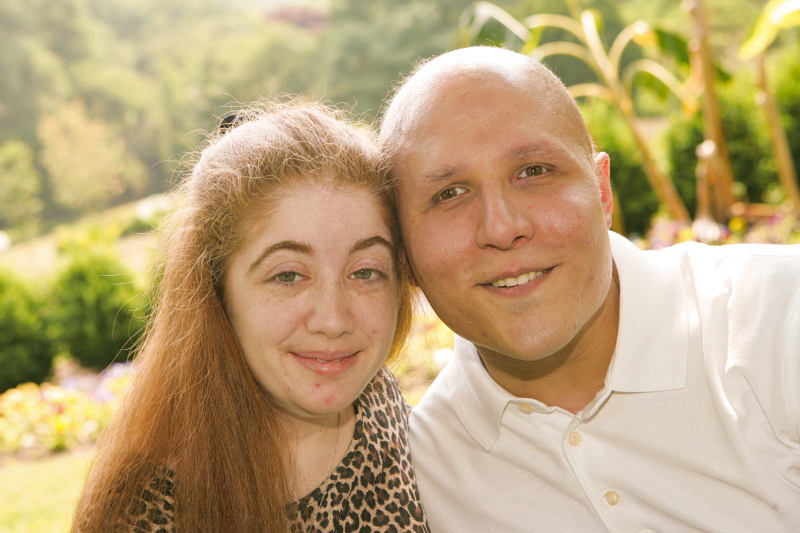 Adoption Profile - Hopeful adoptive parents, Rocco and Jaime, wish to adopt a baby. We are Rocco and Jaime. We would like to begin by telling you how much we appreciate you taking the time to read our story. We cannot imagine the strength and courage it must take to make the decision that you are considering. We truly believe that children are a gift from God. They fill people’s lives with endless joy and happiness. We dream of adopting a child who we can inspire, cherish and love. We will give our child a normal, happy childhood. We will teach him or her to appreciate music, love baseball and to enjoy the arts. We will take our child to different places to learn about the history of our country and the different cultures that make it so diverse. Most importantly, we will raise our child with good values, self respect, and a love for God. Once again, we would like to thank you for learning about us. We know that this is a very difficult time for you and wish you all the best in whatever path you choose for you and your child. We promise to provide a safe and loving home. We promise to be involved and informed to make sure your child grows up with the best opportunities possible. We promise to give your child all the love in the world. We met and began dating in October 2002. Our first date was dinner at the local diner where we learned how much we really had in common. We learned early in our relationship that we shared vision impairments. Our drive to not let challenges get in our way drew us closer together. We got married in April 2008 and had a large Italian and Irish wedding reception. Our marriage inspires many as we do not let obstacles stand in our way. We live a very active lifestyle, both have good full time jobs, keep a clean and welcoming home, and make time to travel and do other fun activities throughout the year. Our marriage continues to grow as we work extremely well together as a team. We treasure the time that we each have with one another, help one another through life’s challenges and look forward to raising a child of our own. Our family is treasured by each of us. From dinner on a Saturday night to dinner on a special occasion, and frequent phone calls, we enjoy our time with each one of them. We both come from medium size families and enjoy sharing in our Italian and Irish traditions. There is nothing like a good plate of pasta with meatballs on a Sunday afternoon or Irish soda bread on St. Patrick’s Day. Food is a big ingredient to happiness in each of our families. 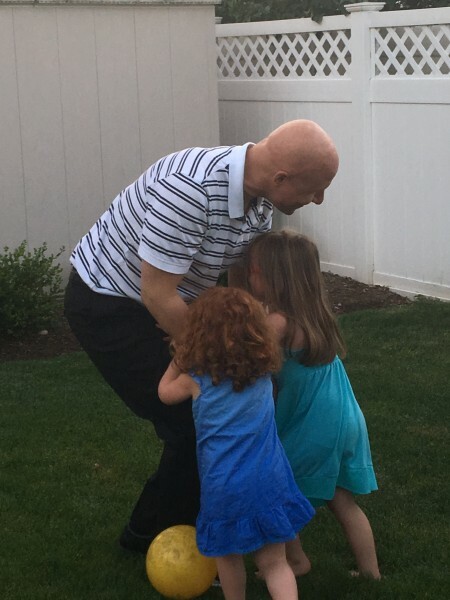 The time we spend with the children in our lives is treasured dearly. We look forward to our nieces and nephews having a new cousin and to sharing time with all of them together. We love to travel and enjoy seeing different parts of our country. Our favorite place to visit is Walt Disney World. We cannot wait to take a child of our own there some day. Knowing Jaime, she has the entire vacation planned out to make sure it is extra special. 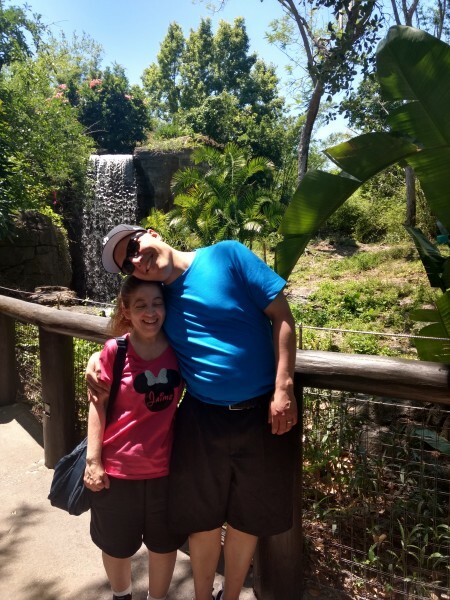 We have been to Branson, Missouri where we saw the many exciting shows, Chicago where we enjoyed the great food and architecture as well as a stop at Wrigley Field to root on the Cubs, and Canada where we learned about the French culture. We enjoy traveling and look forward to future trips together with our child. We both enjoy a good baseball game. We root hard for the Yankees whether the team is having a good year or a bad one. We enjoy attending games with our friends at the local minor league stadium on a warm summer evening which concludes with fireworks. Taking in a good Broadway show and dinner in the city is also a favorite of ours. There is nothing like seeing the best on Broadway to celebrate an anniversary or a birthday together. We also enjoy the other arts that New York City has to offer by going to the different museums, the opera, or even to a classical concert by the New York Philharmonic. 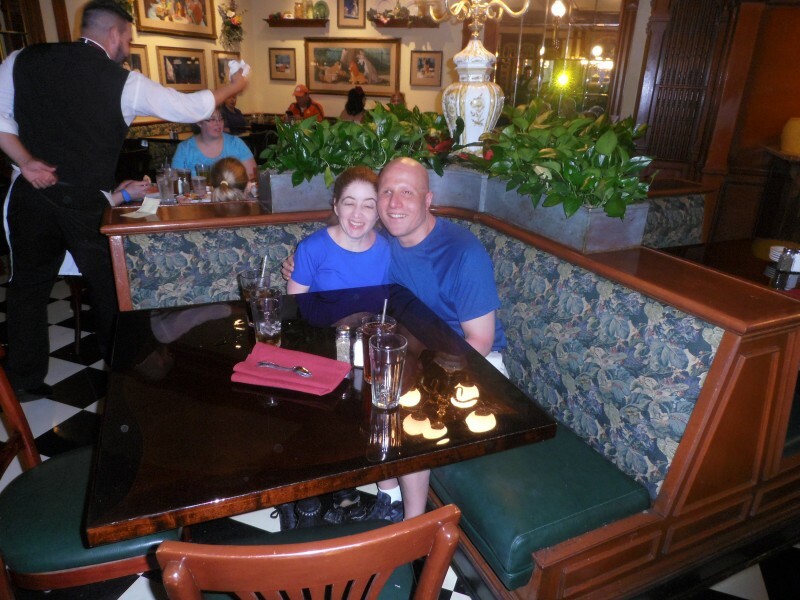 We recently celebrated our 10th wedding anniversary in Walt Disney World. It is the same place we spent our honeymoon back in 2008. 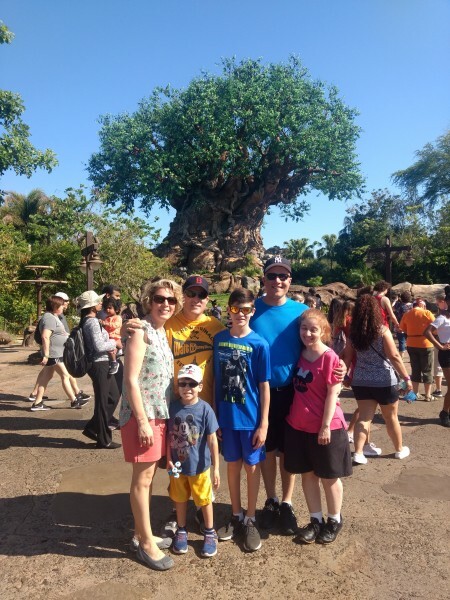 Our good friends who live in Florida met up with us for a fun day at Animal Kingdom including dinner at the Rainforest Cafe. What a great trip! 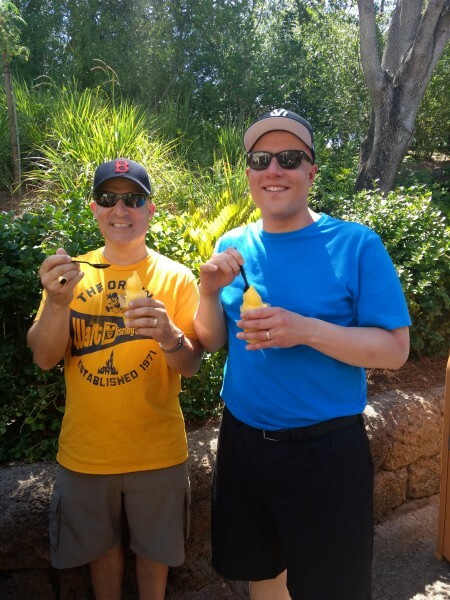 So, happy, We are going to Disney World to celebrate our 10th wedding anniversary this year.